The use of mobile devices has become the norm, enabling individuals to stay connected to the digital world and manage responsibilities without being tied down to their desk. According to Pew Research Center, 25 percent of all smartphone owners conduct most of their online browsing on their mobile phone. Furthermore, a third of retailers report that over 20 percent of their traffic comes from the mobile web. An increase in online conversions. Lower cost than developing separate sites for desktop and mobile usage. Consistent user experience across varied devices. Higher ranking and more search traffic. Google is a significant advocate for responsive website design stating that it “keeps desktop and mobile content on a single URL, making it easier for users to interact with, share, and link to.” Furthermore, Google is able to discover content more efficiently and assign indexing properties. 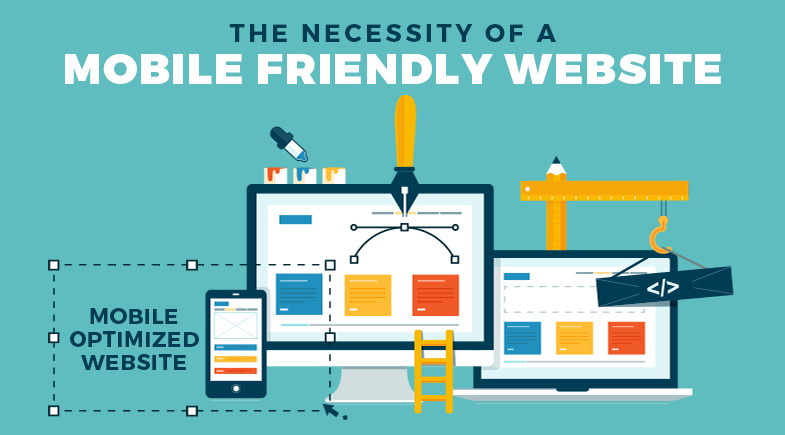 If you are ready to provide a mobile-friendly platform for your website, contact Brian Cozzi, Inc. and allow us to accommodate your online business and individual needs.